January is the month many of us proclaim that we are going to start our diet or eat healthy, only to find it lasts just a few days; for some families, due to a heath diagnosis, they are always following prescribed diets, sometimes for more than one family member. When you or a member of your family has an illness where a dietary need is required or special needs due to a treatment, your doctor or registered dietitian may prescribe a special diet. They also may suggest a commercial product to help you meet your nutritional needs. 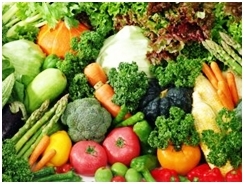 There are several special diets used during cancer treatment. There are also products that can boost nutrition. We will list the links at the bottom of the page, which will give you information that you may need. Remember that special diets and products to improve nutrition should be used only as recommended by your doctor or registered dietitian. Special diets are an important tool for correcting nutritional problems that occur during cancer treatment. For example, a soft diet may be best if your mouth, throat, esophagus, or stomach is sore. Alternatively, if your treatment makes it difficult for you to digest dairy products, you may need to follow a low-lactose diet. Some diets are well balanced and can be followed for long periods. However, some special diets should be followed for only a few days because they may not provide enough nutrients for the long term. Only your doctor or registered dietitian should decide whether you need a special diet and for how long. If you are already following a special diet for another health problem, such as diabetes or high cholesterol, you and your doctor and registered dietitian should work together to develop your new plan. The organizations shown at the end of this article will also be able to assist you. For each illness, they will advise the diet, you or your loved one require; they will give you a brief explanation of when the diet usually is recommended, the major foods it includes, and suggested meal plans. This information will help you follow the diet recommended by your doctor or registered dietician. To start your family on a healthy diet that will stick, for a lifetime can only improve your child’s chances of having a healthy life. It is no more expensive to buy healthy food and just by following the main food groups, will protect them if the unexpected does happen, as eating healthy helps promote a healthy immune system. Helping them overcome accidents and illnesses quicker and before they become too serious. One can even eat some fast foods in moderation. However, a healthy diet will make a difference also in your medical bills. Over the past few years, more and more people are being diagnosed with gluten intolerance or celiac disease. This can be very confusing for many adults and children. We are including below a link to one of the many websites available to give the most of the necessary information to these people. The first three Government websites below do have information to help choose the right food for you and your family. Try it you may be pleasantly surprised. 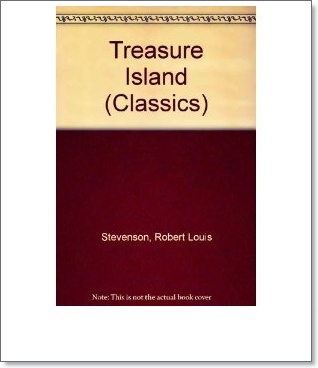 First published in book form in 1883, Treasure Island remains one of the best-loved children’s stories of all time. It recounts the thrilling adventures of Jim Hawkins, a young boy who finds a mysterious map in the sea trunk of an old sailor who has died in his parent’s inn. The map is of an island, and marked on it is the location of a pile of money, hidden there by the chief of a famous band of pirates. The local Doctor and Squire decide to set off to find the island, taking Jim with them as the cabin-boy, but they soon discover that the surviving pirates are also keen to locate the treasure. Among the colorful characters is Long John Silver, who with his missing leg and his talking parrot, has entered into popular folklore. Although written for children, this is a wonderful adventure story that can be enjoyed at any age. The world’s greatest works of literature are now available in these beautiful keepsake volumes. Bound in real cloth, and featuring gilt edges and ribbon markers, these beautifully produced books are a wonderful way to build a handsome library of classic literature. These are the essential novels that belong in every home. They will transport readers to imaginary worlds and provide excitement, entertainment, and enlightenment for years to come. 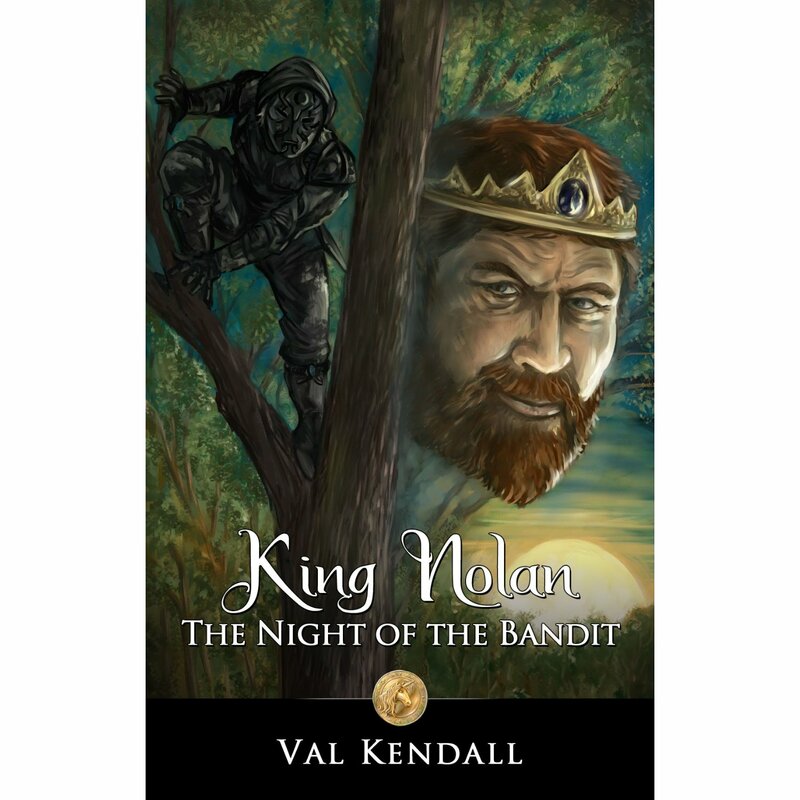 In the Kingdom of Vandrania, the threat of a new ruthless and unstoppable bandit terrorizing the countryside leads the prince to challenge his ruling father to show his worth. However, in a country where fraudsters and pirate Skains are the fabric of society and royalty is hardly a symbol of authority, the King believes there is little he can do. This prompts him to leave the castle so his son may understand what it means to be King of Vandrania, but instead he stumbles into the night that will change his life and the future of his country. I enjoyed this book with the unexpected twists and turns it had in it, with some unexpected portions that made the book really surprising read. This story is very well told and is based on fantasy with has just a hint of modern issues thrown into it and easy to follow. I would highly recommend this book to any and all ages. 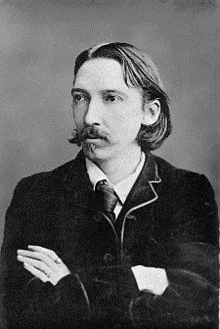 The story is filled with scenes of laughter, suspense, as well as imagination. You are given the ability to travel through time and back. 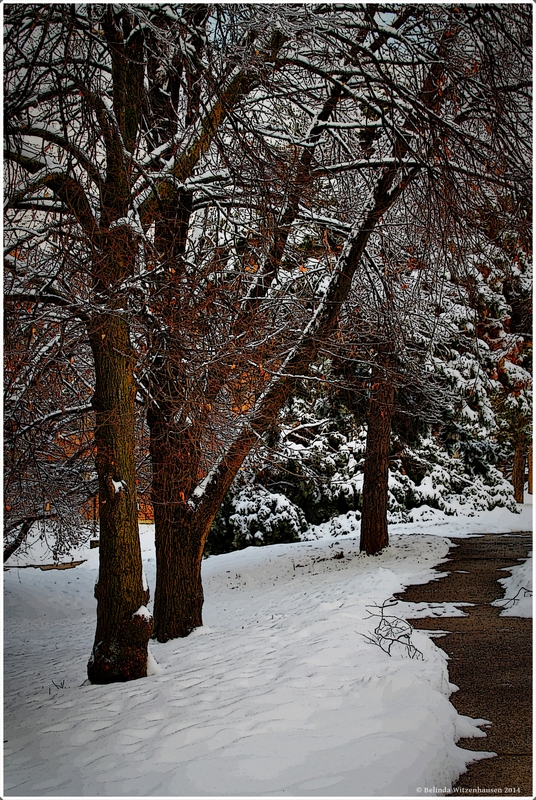 You are allowed only one return trip, where do you go? Do you go back in your own lifetime or do you choose a time long ago? Do you relive a memorable day or frolic with dinosaurs? Get creative and have fun. Free the trapped monkeys by using your multiplication skills! Bo’s ten monkey friends are in trouble – they are trapped and need your help. To free all the monkeys you need determination to master times tables from 2 to 10. Think you can do it? We know you can, and we promise you will have lots of fun while doing so! 10monkeys Multiplication is a maths learning education app aimed for children, and builds up multiplication skills in a fun and exciting environment. The first app of the 10monkeys Apps family makes learning times tables as fun as playing any other game the kids love. Smart apps make smart children. – Easy-to-use interface, every mini-game is one click away! 10monkeys.com Ltd is an e-learning company based in Helsinki. Our mission is to improve mathematical ability globally by offering kids better access to high quality learning on-line. Our products have been designed from a high-quality pedagogical perspective and contain hundreds of maths activities that make learning fun and engaging. The success of Finnish students in the international studies measuring mathematical ability (PISA etc.) builds on the Finnish excellence in teaching and the teachers’ strong will to keep improving. We want to make this expertise available to kids globally regardless of their language and home country. [Illustration: “What are you doing?” he asked, drawing near. 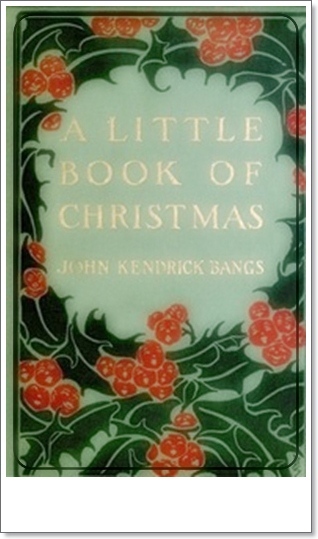 Amazing little book of old fashioned Christmas. These stories were written in the early 1900’s. Christmas magic from long ago that is becoming less common in our world today when men were men, women were women and mankind actually cared about each other. Must read!!!! This is very well written. It is truly a Spirit of Christmas book with warmth and love and giving to those less fortunate and in need. It goes to show us how some people stand in the cold as a Santa during the holidays just to be able to buy a gift for their precious children. I will remember this story the next time I see the Santa enduring the cold winter. 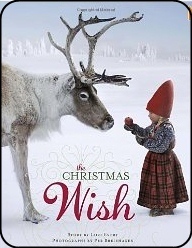 In the tradition of The Snowman, the Polar Express, and the many books of Jan Brett this cozy Nordic tale filled with extraordinary photographs will have readers of all ages believing in the magic of Christmas. This is one to pull out every year and savor. Long ago, a brave little girl named Anja wanted to be one of Santa’s elves. So she leaves a note for her family and helps her elderly neighbor prepare for the holiday, then she straps on her skis, and heads out into the snowy landscape. From a red bird to a polar bear to a reindeer, a menagerie of winter animals help Anja make her way to Santa. A generous trim-size, matte cover, and foiled title make this a special book for the holiday season. Though it’s the first night of Hanukkah, Rachel’s family won’t really be celebrating until next week. But Rachel wants to celebrate now, so she comes up with a good idea: while her parents do errands, she’ll visit her neighbor, Mrs. Greenberg, and they can make latkes together. The two head into Mrs. Greenberg’s shiny, tidy kitchen and begin grating the potatoes. But Rachel’s gratings slide off the table and onto the floor. Before long, Rachel has dropped an egg, spilled the flour, and dribbled the oil. Mrs. Greenberg is exhausted, Rachel’s mom and dad are horrified, and Rachel is afraid she’s ruined a friendship by making this terrible mess. 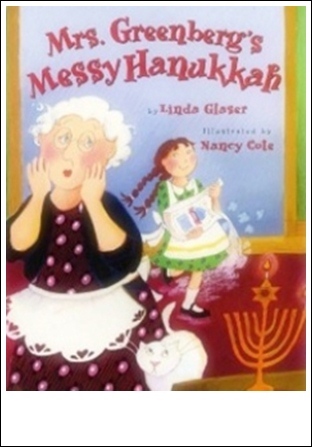 She is relieved and delighted to find that Mrs. Greenberg thinks it’s a wonderful mess–her house hasn’t felt so lived-in in years! You stumble across an old fashioned lamp. While polishing it you notice a puff of smoke coming from the spout. Imagine what happens when you meet the genie that you’ve set free and are granted 3 wishes. What do you wish for and why? Create, personalize, narrate and share your own stories in Play Town. It’s simple! Choose your cast of lovable characters, stages, props, accessories, music and even your own photos and drawings as you create your own story! ■ Imagination Comes to Life! Make up and build adventures with pirates, princesses, monsters and jungle friends. Packed full of features that allow you to change characters’ clothes, hair, accessories and add fun objects! Look for additional Adventure Play Sets that allow you to use your imagination and share stories about travelling to different countries, playing sports and adventuring into outer space. 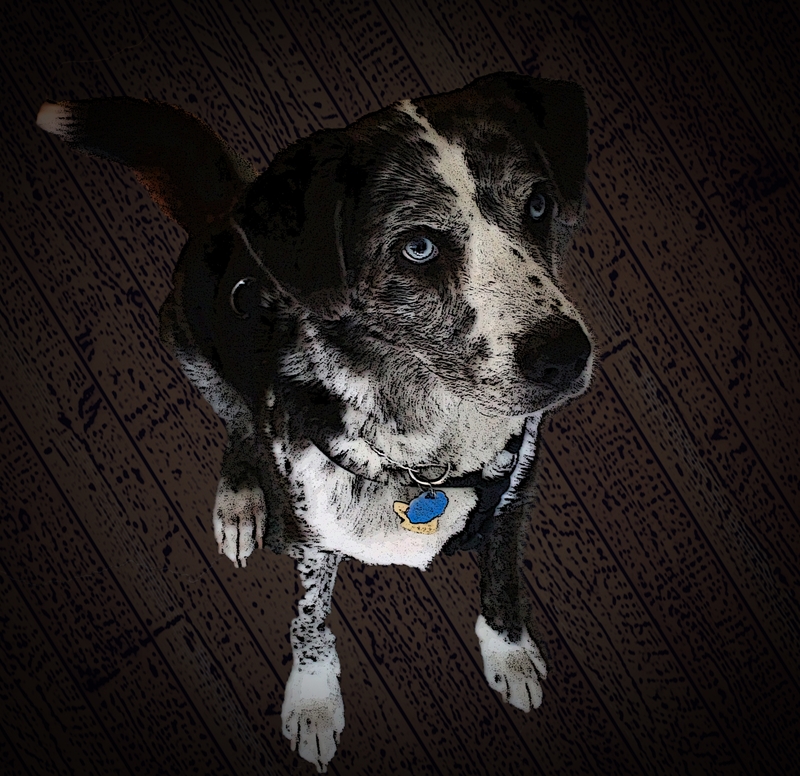 Giggle as you play back your story and then share each episode with friends and family! – Play back and enjoy your story! – Don’t forget to watch the credits and then share the story with friends. – Change characters clothing, hair, accessories and more. Thousands of combinations! SK Planet, a subsidiary of SK Telecom, designs and publishes digital education and entertainment products that empower kids to be creative, learn skills and share their ideas through play.